From a perch atop Lizard Bowl we can see both the old mining town of Fernie, its small grid drawn on the flat-bottomed Elk River valley as if etched on a sheet of ice, and the sprawling, barrack-like condos at the base of the Rocky Mountain ski resort that share the town’s name. Both are growing and thriving with new housing developments, shops and restaurants, and it’s all because of snow: light, airy, deep, blinding-white snow. In this age of fickle snowfalls, with resorts across North America and Europe experiencing particularly erratic conditions this season, Fernie has been a model of consistency. Nearly eight metres of snow has blanketed the resort so far this year, just a ski-length short of the seasonal average. 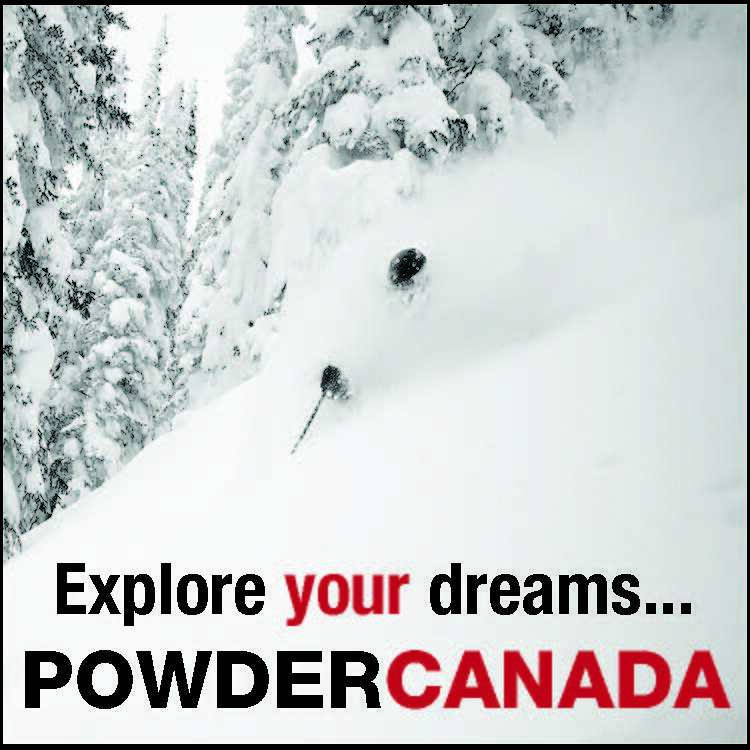 And with Cranbrook Airport undergoing an expansion that will see direct international flights arrive by next season, even more skiers and snowboarders are likely to choose Fernie for what they crave most: deep snow. Twenty-five centimetres of the stuff has swaddled the hill overnight. This would seem exceptional by the standards of most ski hills, but as the Fernie Alpine Resort website says, both plainly and smugly this morning, it’s “just one of those days.” Just one of those days when you laugh after a 30-kilometre-an-hour face plant because it didn’t hurt. Just one of those days when you can imagine a surfer being jealous of a skier’s or a snowboarder’s ability to truly fly across the surface of the Earth. 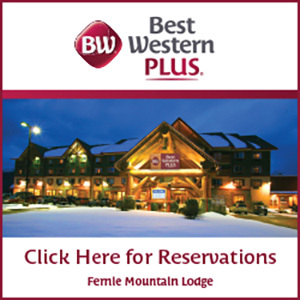 Fernie is in the sweet spot of ski destinations. It’s minutes away from a town with an active nightlife that has yet to be overrun by the Aspen set; it has varied-enough terrain for almost any gravity-sport enthusiast; and it has more snow than almost anywhere else in Canada. Physically, it’s closer to Montana than it is to the nearest CFL franchise, but Cranbrook Airport, an hour east by car, “is something we’ve been working on for five or six years,” says Fernie Mayor Randal Macnair, who has been in office since 2002. Much like Banff before it, Fernie is feeling the pressure of its long transition from a small town, in this case known for coal mining and a rail line, to a tourist playground. The growth has been steady since the hill opened in 1963, but over the past 10 years it has accelerated like an out-of-control five-year-old skier who’s revelling in giving up the snow plow. Everywhere we go in Fernie, we note a British, Australian or German accent as often as we hear Canadian patter. One of our British chair-lift companions is in town for two months to ski his heart out as part of Nonstop Skiing, a U.K. ski instructor’s program that has brought more than 100 Brits to the mountain. He has nothing against the Alps, but with their spotty snow, he says, “there’s no guarantee.” At Fernie, it’s a no-brainer for those who desire the steep and deep and don’t want to shell out a few grand just to look at a grassy mountain. Judging by the advertising in area publications, condo developers are only too happy to meet the burgeoning demand. But Macnair says he has no plans to let the growth spurt turn into a real-estate explosion. And that means boosting summer recreation: mountain biking (Fernie is now a top destination, and riders can take their bikes up the mountain on specially adjusted lifts); golfing (a course designed by Greg Norman is one of two top-notch facilities); hiking; river rafting (riding the Elk and Bull rivers is not unlike riding the animals of the same name); and tubing. 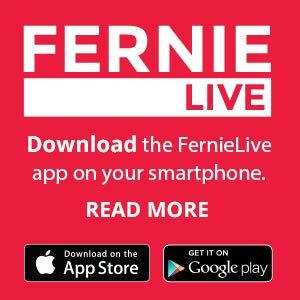 Macnair says no one wants to see Fernie become a ghost town, so infill housing and development of existing buildings are priorities. One project, known as 901 Fernie, is a city-style condo conversion of the almost-century-old high school. “This [kind of development] contributes to a walkable, sustainable community,” says Macnail. The same — but with an upgrade. 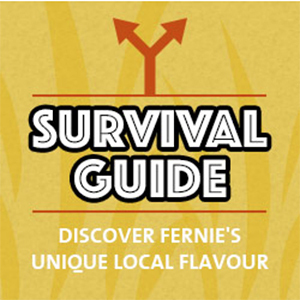 One that gives Fernie, the town, the charm that is a big attraction for visitors. In addition to projects like 901, new stores and restaurants are also fuelling the transition. Take the Brickhouse, on the downtown strip, a restaurant set in an old bank building that opened recently. Hungry skiers line up for its gastro-pub fare, whether it’s a Sunday or a Wednesday. If you’re looking for a fine-dining experience, there’s the Old Elevator, winner of a Wine Spectator Award of Excellence last year. Of course, if you never want to leave the mountain, you can get your duck confit at The Wood, which you can ski to from the bunny hill. And for a night cap? Old hotel bars that would have served the Canadian Pacific crowd have been replaced by hangouts catering to youthful hipsters. Around the main drag, The Central Bar, and the bar at the Royal Hotel, are cool with a touch of shamble chic. Indeed, they wouldn’t seem out of place in trendy spots like Toronto’s Queen Street West or Montreal’s Plateau. Turcasso, 27, says she was drawn back to her hometown after studying English literature at the University of Victoria because of this sense of excitement — and her love of the outdoors, not surprisingly. Last November, she started a snappy local monthly magazine called Fernie Fix, which gleefully chronicles the area’s happenings and dining scene. 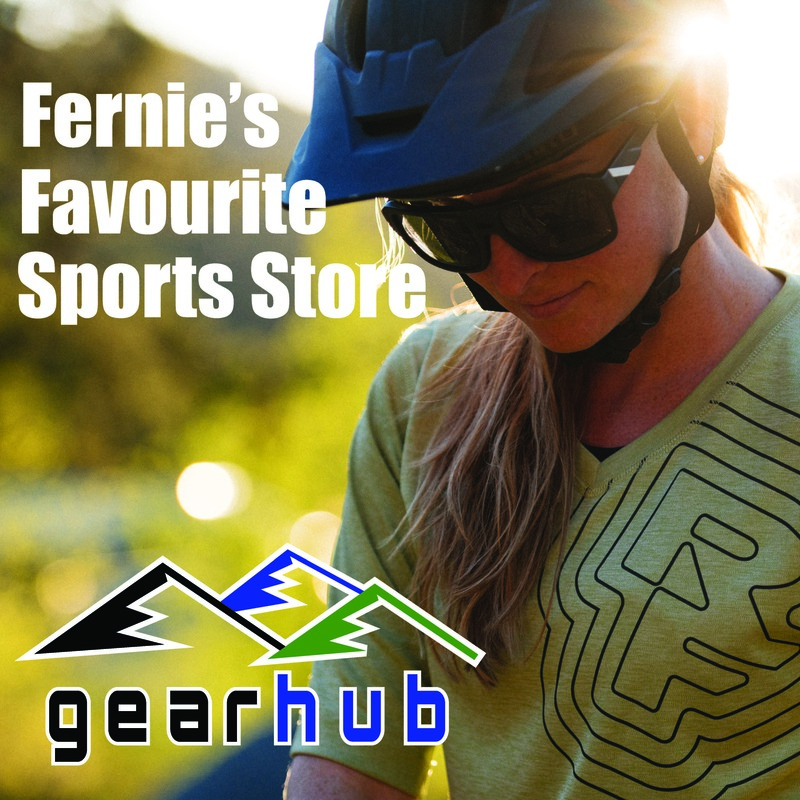 “Fernie is a community with a ski hill, not vice versa,” she explains. And we don’t want Disneyland, so that suits us just fine. After an exhilarating week of boarding down the powdery bowls of Fernie, our skills improve. We’re no longer scraping the snow off the mountain, but riding on top of it. With a day left in our vacation, a friend who was with us earlier in the trip calls from Whistler. He’s having a fine enough time, but the snow at the coastal giant has been heavy and mushy. I describe our bounty. He knows he never should have left; we don’t want to either.